As I start to write this article, I realized I’m licking my lips! There is nothing quite like the delight on my palate invited by fine prepared cuisine while paired with the perfect wine. 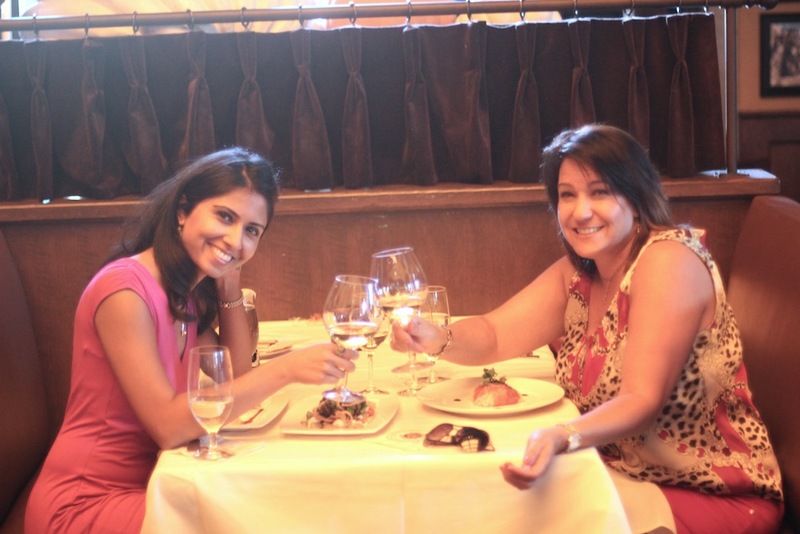 Yes, my friend Zohreen and I Adamjee, indulged in a fabulous afternoon at Galletto Ristorante. Zohreen, a stellar amateur photographer, she was gracious to capture the visual setting and plated appeal through her gifted eye. Between the two of us, all that was placed in front of us was photographed and inevitably devoured! 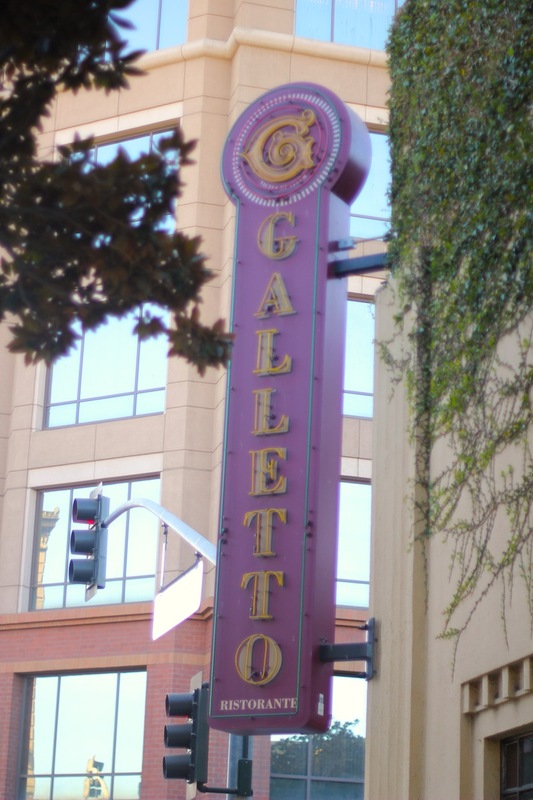 Galletto Ristorante was opened in July 2001 by Tom and Karyn Gallo. 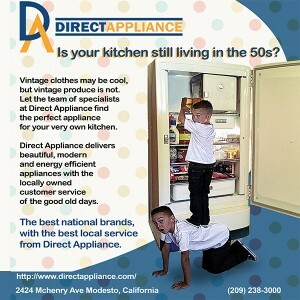 Located in the heart of downtown Modesto you will find this casual, yet elegant atmosphere that says welcome to everyone. 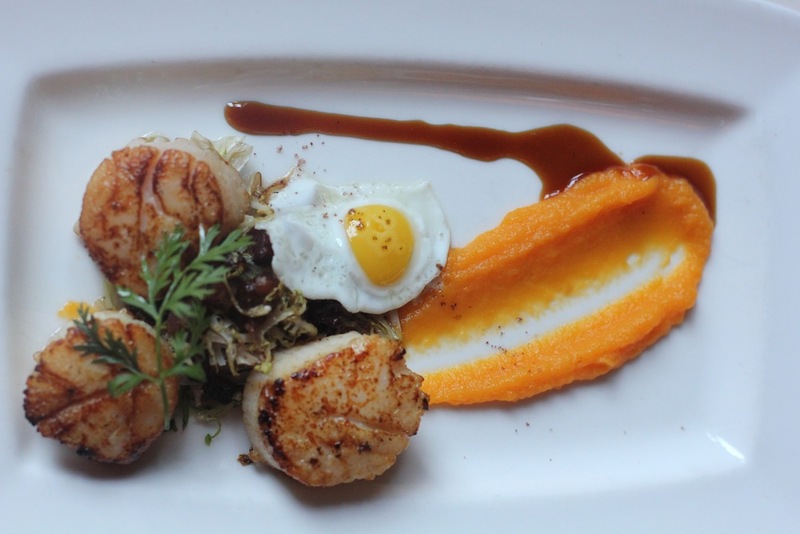 Enjoy an attractive full bar, a spacious patio, a beautiful open dining room with a view of the chefs, and a pleasing banquet room. 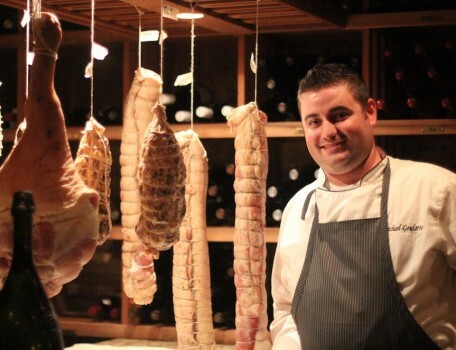 Galletto’s also has an underground wine cellar dining room featuring a Tuscan feel that houses hanging curing Italian meats playing host to spectacular private parties. 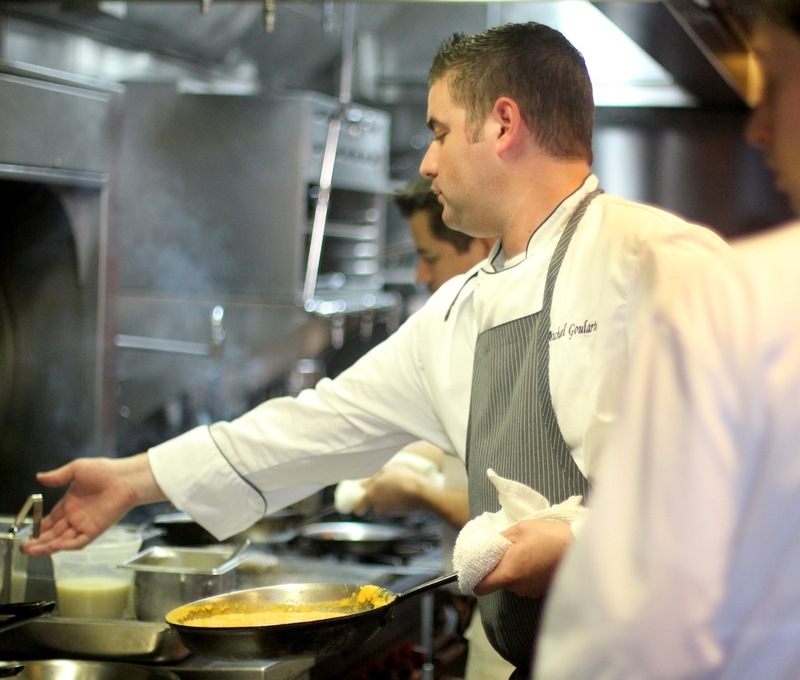 Executive Chef, Michael Goularte, at the established age of 28, spends a minimum of 60 hours per week perfecting all that is served from the vast upscale menu. Chef Michael is married to a pastry chef and they have a 3 year old son and a 1 month old baby girl. Just the thought exhausts me! 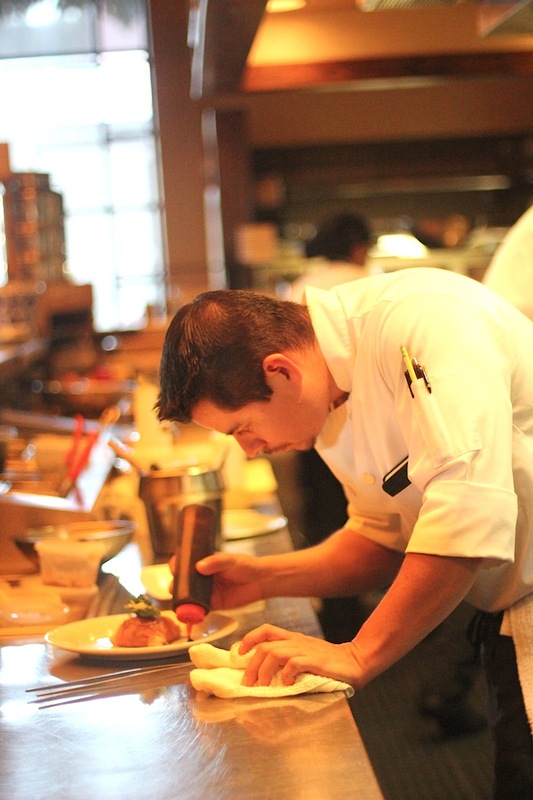 Chef Michael has an impressive resume, the energy to maintain it, and the culinary passion to create it. He grew up in Gustine, CA, went to the CA Culinary Academy in San Francisco, and did his externship at La Maisonette in Cincinnati, OH. For atotal of 7 years he worked in Palm Beach, Colorado springs, and Pebble Beach. For fun, he likes to golf at Creekside and Dryden and spends time with family and friends for big meals. His food favewould be the illegal in many countries “foie gras” though he also loves peanut butter, lol! 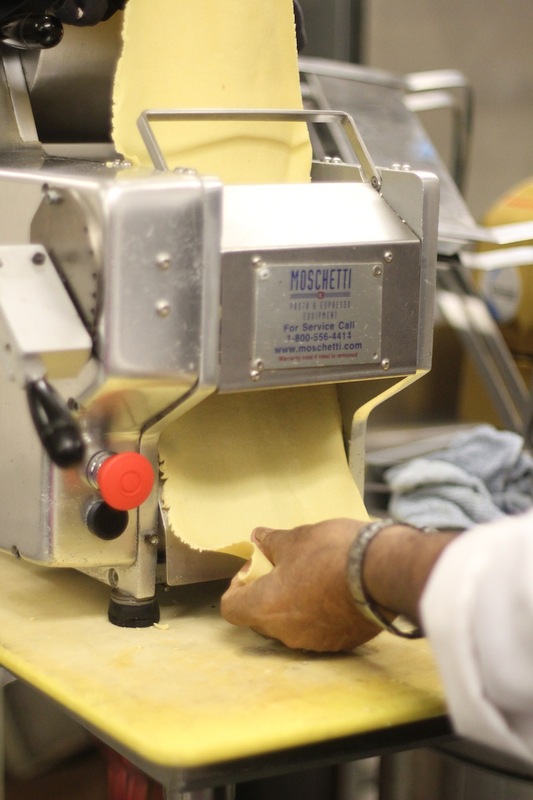 Chef Michael loves the feedback from customers, making everything from scratch, the rush of a stack of tickets to plate, and to share the kitchen passion and influence amongst the 60+ employees! I so get it!!! Time to dine… I’m allergic to seafood so I had Zohreen sample on the Diver Scallops paired with Gallo signature chardonnay. She was hesitant to try the quail egg, but I convinced her by giving her the “don’t wimp out on me look”! She was pleasantly surprised. 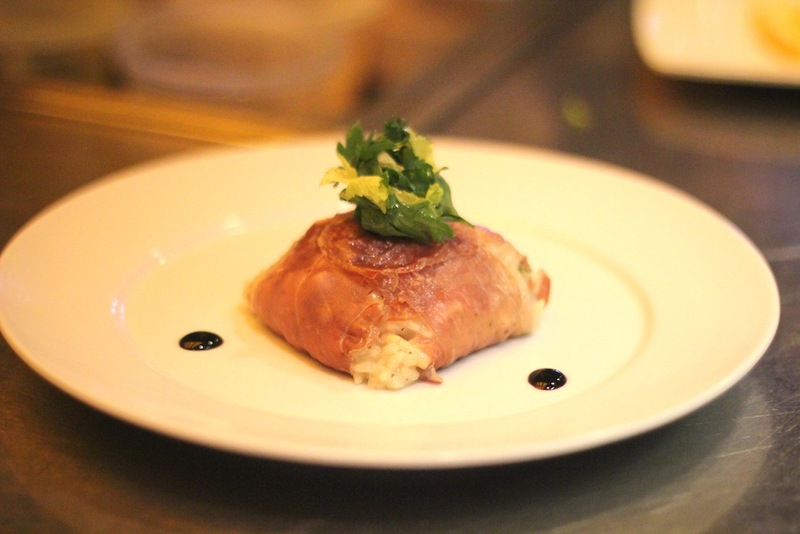 I started with the Risotto di Parma, prosciutto wrapped risotto with wild mushrooms in a balsamic glaze paired with a Maso Canali, pinot grigio! Wonderful! We shared a warm sautéed carrot salad and we both especially liked the goat cheese on it. On to the Lamb Duo, Dana~licious! 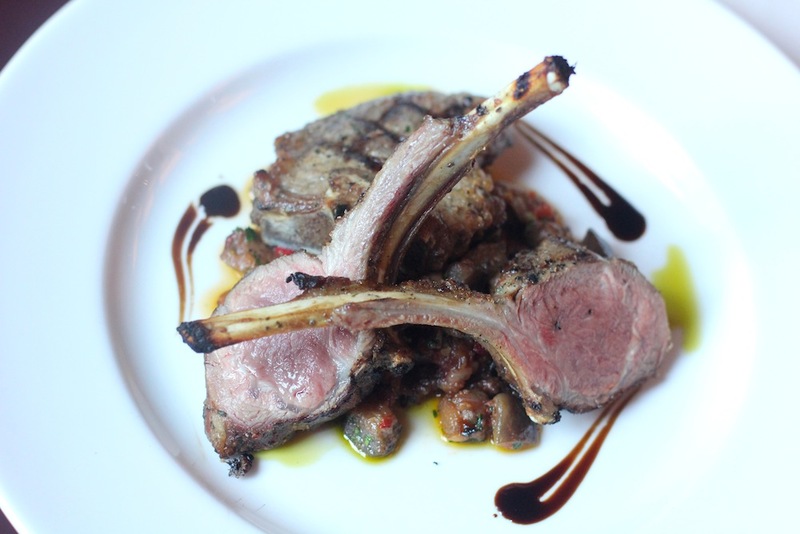 One entrée’ with a rack of lamb and a Superior Farms t-bone, eggplant caponata, and a balsamic glaze paired with a MacMurray Ranch, pinot noir…wow!! So you are probably thinking we should be full, but NO! Here comes dessert! 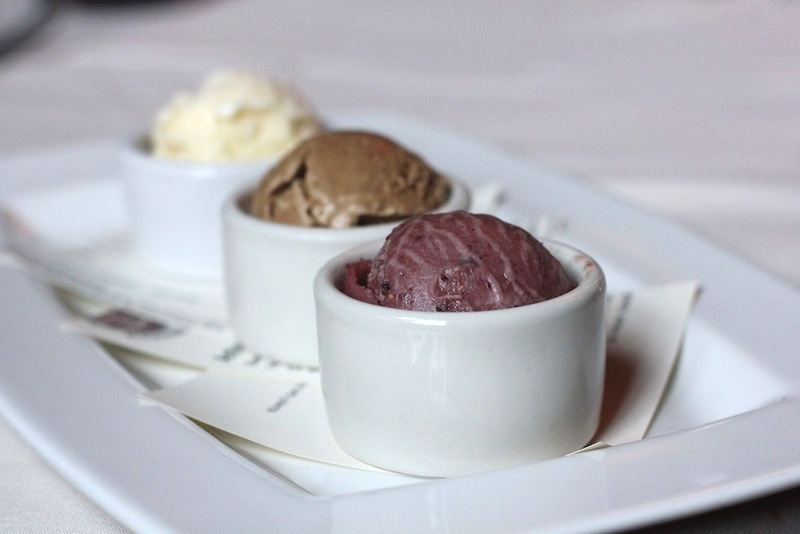 House made gelato! We tried 3 flavors; thyme/rosemary, espresso, and fig! So good! Chef Michael really wanted us to try his Panna Cotta; traditional Italian vanilla bean pudding with a cranberry compote, so we couldn’t deny him once it was paired with Dow’s 20 year tawny port wine! Oopsie, sorry Zohreen for forking you for the last bite!!! Next time I’m having the Kurabota pork chop, Japanese named for the Berkshire Pork, prized for juiciness, sweet flavor and tenderness! Irresistible not to comeback for! Add all ingredients in a blender except for the olive oil. Blend for 20 seconds. Slowly add the olive oil.